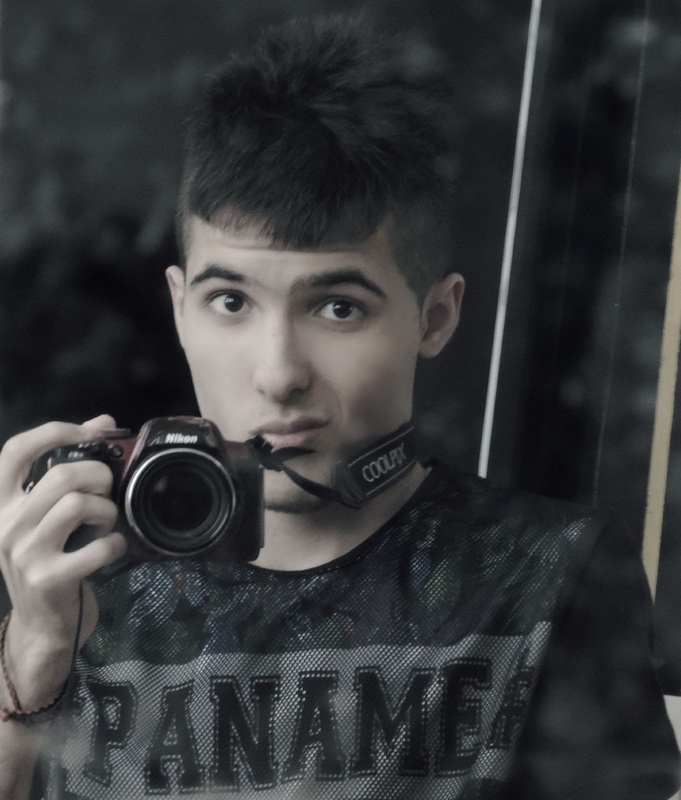 Bakadi Mohamed is a young Algerian who is 19 years old, passionate about photography. A way that I can express myself in a different way than the others with my own style. Times of Youth: How did you end up being such a versatile photographer, and what made you choose this as a profession? I felt that this is the only way that I can express myself easily and directly. There are many photographers who do a professional job, but I am inspired by myself. The most important aspects in this field is taking his time with the subject that will be photographed, try several options and many side because photography is not a science exact. Times of Youth: How do you get the person, place or thing that is in front of your camera to look on the film just the way you want? Each photographer has his own vision and my vision helps me to imagine the subject that will be photographed like a photo before taking the picture which facilitates my work. -In recent years I was busy with my studies which prevent me from visiting workshops & conferences but the moment that struck me was the visit that I made to paris because it’s magic. Times of Youth: What is your style/idea of shooting a perfect wedding picture? Like the whole of photographers is the style of portraits. My favorite is the one I made one day in Paris, it was a panoramic photo taken at sunset. Personally, I prefer let the pictures originals because the use of computer softwares take off the charm of the picture, But sometimes it helps many artistic treatment on the photo with different Softwares such as Photoshop CS6, Photoshop CC or Lightroom. Times of Youth: What advice/message do you have for somebody who wants to pursue photography via TIMES OF YOUTH? I advise young people to share their work with time becaufe his youth supports young talents to give more. With private messages, comments and likes on my facebook page.